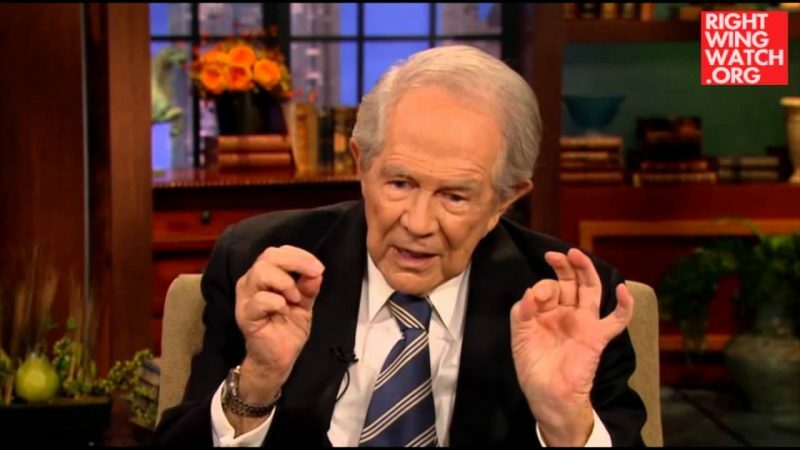 Pat Robertson: Why Do Liberals Love Sharia Law So Much? 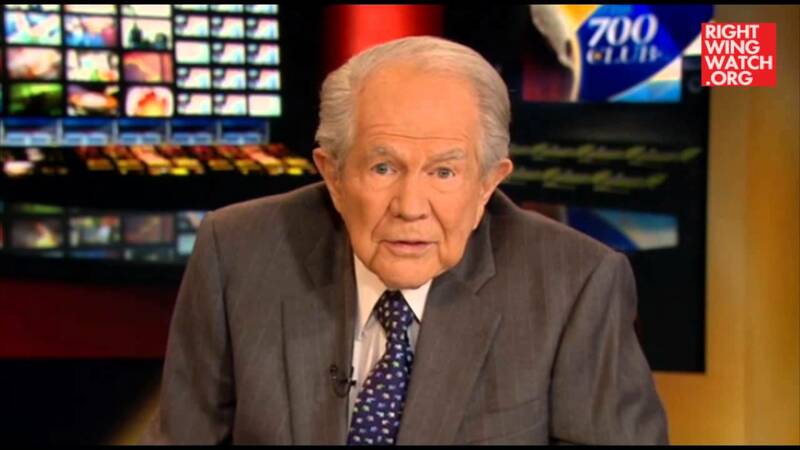 Televangelist Pat Robertson seems to be under the impression that liberals in America are advocating for the implementation of Islamic law, telling “700 Club” viewers today that liberals “want to rebel against the established order” that is “basically Christian” and replace it with Islamic fundamentalism. 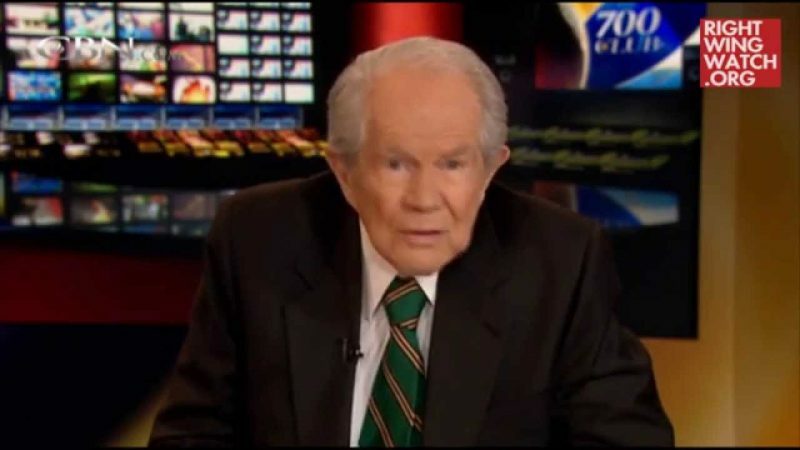 “Don’t think this is the new freedom folks, it isn’t,” he added. 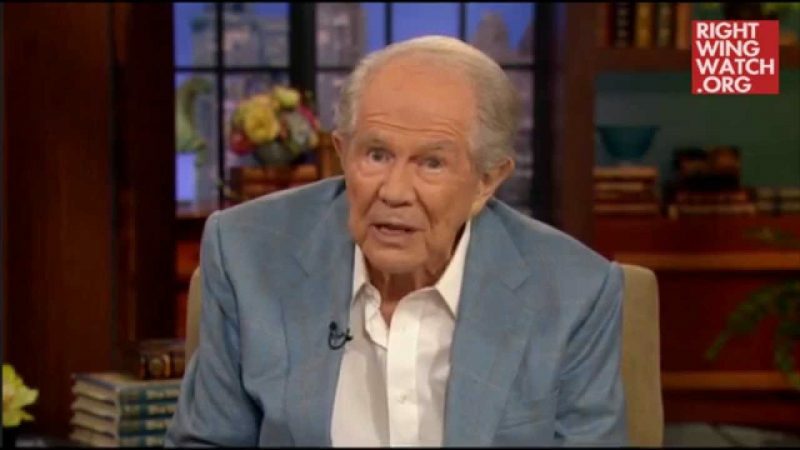 Pat Robertson: Gay Marriage Is Still Illegal!